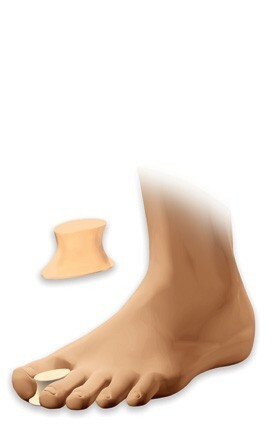 This one-size-fits-all Toe Alignment Splint is an effective way of maintaining correct alignment of the bunion during the day. 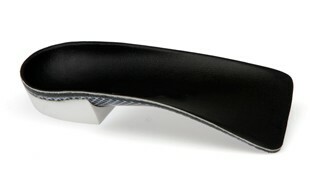 Before bed, slip on our Bunion Night Splint. 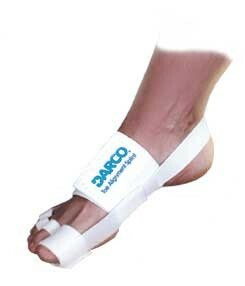 The plastic brace straps your toe firmly in position while soft foam soothes the tender area. 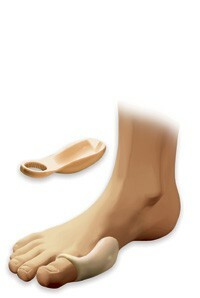 Overnight, tight tendons and toe muscles stretch. Dubai Foot Product Bespoke Custom Orthotics are a perfect match to your feet, providing a personalised interface between you and your shoes. This gives you the ultimate in support and balance. 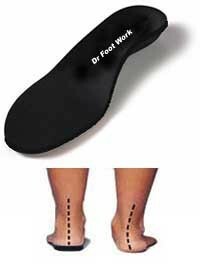 Bespoke Custom Orthotics are carved in our lab from your foot impressions. 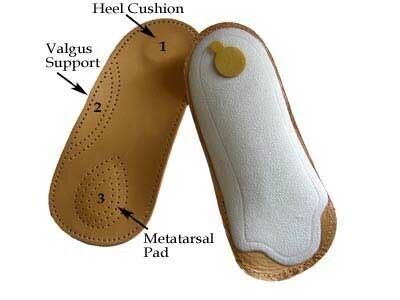 So they match your feet perfectly for custom support. 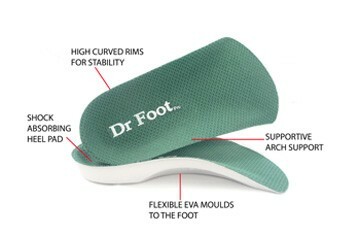 This product is designed to reduce pain over the bunion joint.